The Duke of Cambridge is set to launch a website and online training project to improve workplace wellbeing. 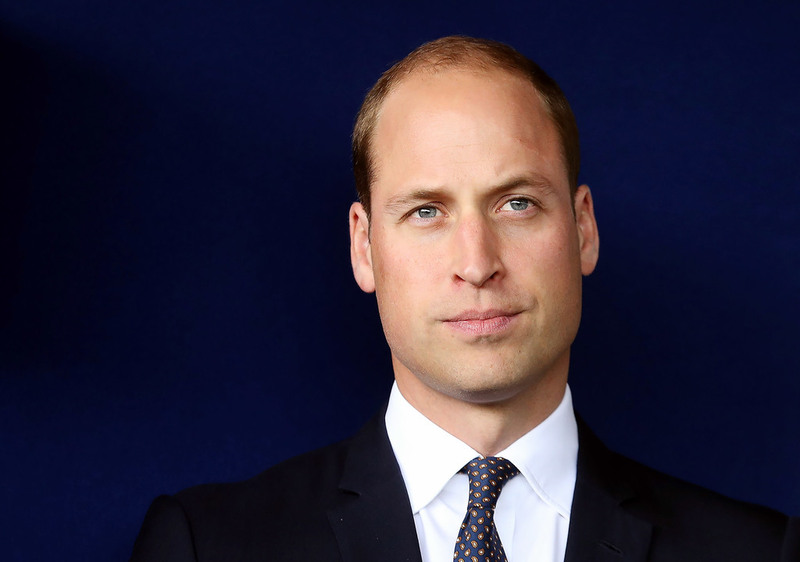 Speaking at last week's Workplace Wellbeing Conference in Central London, Prince William claimed that only 2 per cent of workers in the UK are willing to talk to human resources about mental health. The website has been developed jointly by Heads Together, Prince William's own mental health campaign, Unilever and Mind. It will go live in September of this year and contain resources for employers and managers as well as training programmes for workers. “For me, this is personal,” continued William. “I worked in a job as an air ambulance pilot quite recently, where along with my colleagues I dealt with traumatic and stressful situations. But in my place of work mental health was taken very seriously. We could be open about our experiences and could support our colleagues when they needed it."